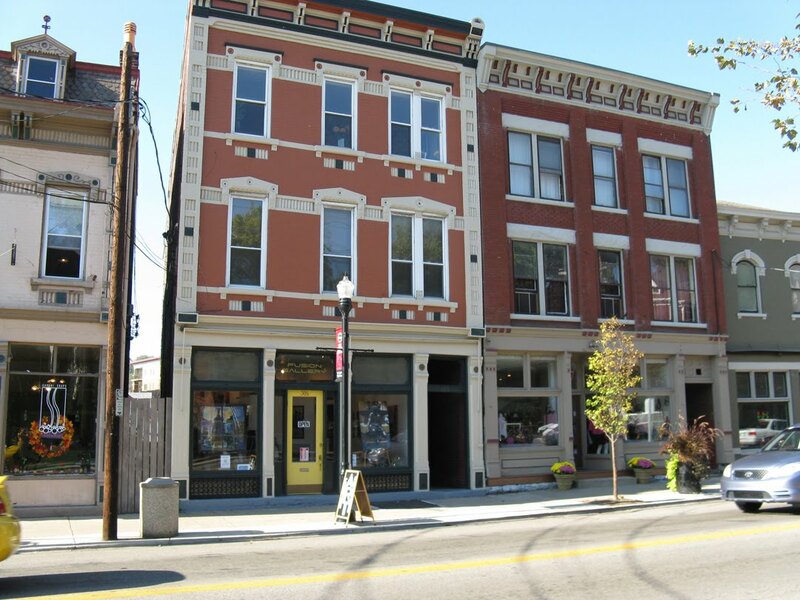 In addition to a wide array of shopping and dining options, historic Fairfield Avenue provides opportunities for essential and boutique services from insurance and banking onto salons and veterinary care as well as photographers and even a violin maker. 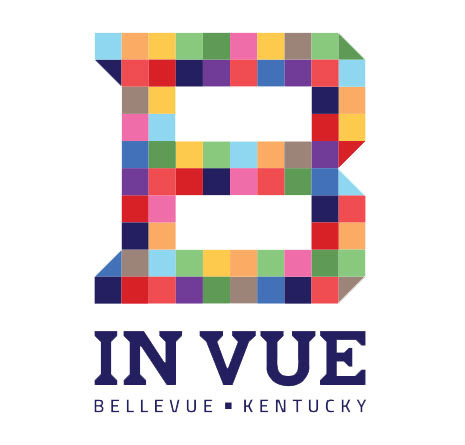 The historic district in Bellevue flourishes with businesses of every type. Everything you need is here in Bellevue! Creativity is always flowing in Bellevue. Check out this short video of the RSVP Services Sign being built.